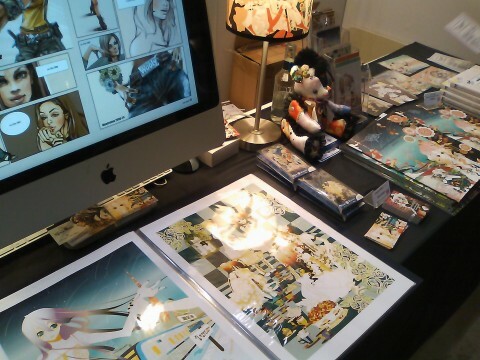 Yoshimi OHTANI’s booth at DESIGN-FESTA vol.34. Various high-quality products were showcased and sold. 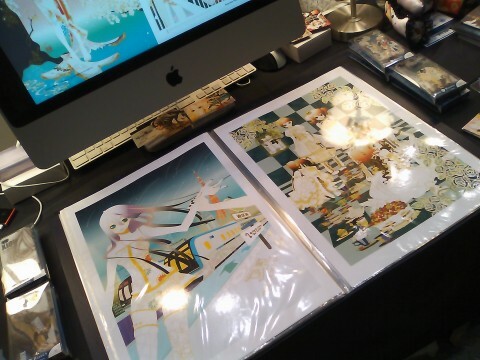 Especially her new art book “funarium Illustration Book 2” was excellent!! I loved its chartaceous and printed color that set off her works. 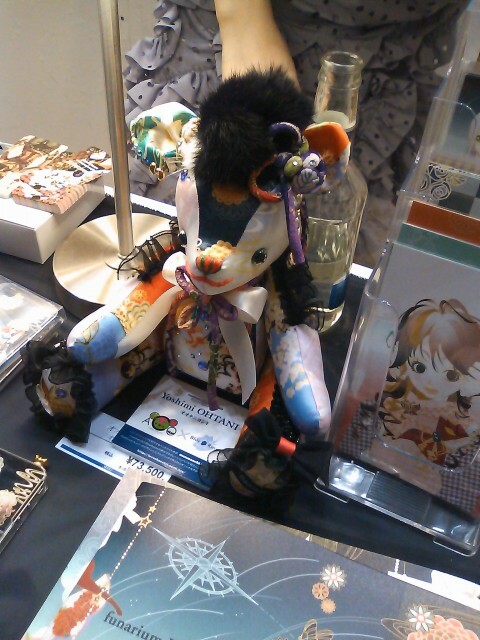 It reminded me of a new impression of her amazing works. For more of Yoshimi’s work, click HERE. Copyright © Yoshimi OHTANI All Rights Reserved.